S. Lance Forstot, M.D., F.A.C.S. 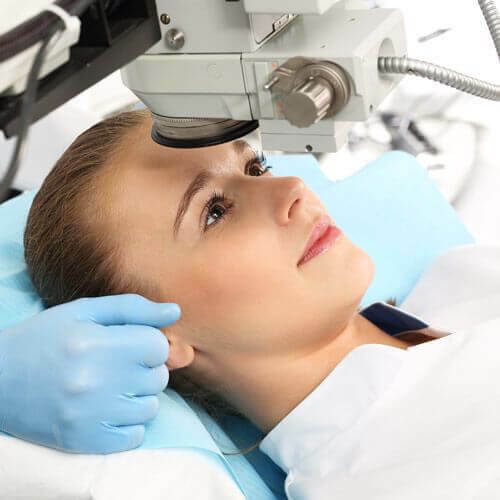 Our doctors are Littleton and Evergreen area cataract surgeons providing the latest in state-of-the-art cataract procedures and providing you or your loved ones with the best surgical outcome possible. As one ages, chemical changes occur in the lens that make it less transparent. The loss of transparency may be so mild that vision is hardly affected or so severe that no shapes or movements can be seen, only light and dark. When the lens gets cloudy enough to obstruct vision, it is called a cataract. Corneal diseases, treatments, and surgery available from our cornea specialists. We are here to help you! When the cornea is damaged by injury or disease, significant vision loss can occur, and a corneal transplant may be necessary to restore vision. Full thickness corneal transplant surgery, also called Penetrating Keratoplaty (PK) or corneal graft, involves removing and replacing the damaged or diseased cornea with a donor cornea. Corneal Consultants of Colorado has helped many people see clearly without dependence on glasses or contact lenses. It has made those with active lifestyles happy again! 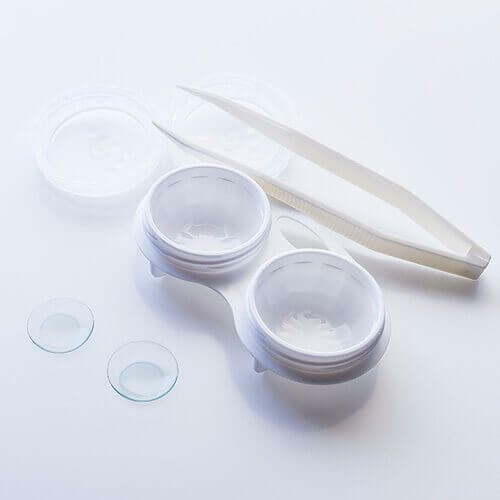 For contact lens wearers, the hassles associated with contacts can be a thing of the past. Laser assisted in situ keratomileusis, or LASIK, corrects refractive errors using an automated blade and laser to permanently reshape the cornea. The reshaped cornea helps focus light directly onto the retina to produce clearer vision. Once vision is lost to glaucoma, there is no way to restore it. Early intervention, however, can significantly delay progression of vision loss. Glaucoma is known as the silent-thief of sight. If you do not have eye exams to check the status of your eye health, glaucoma and other diseases can steal your vision. 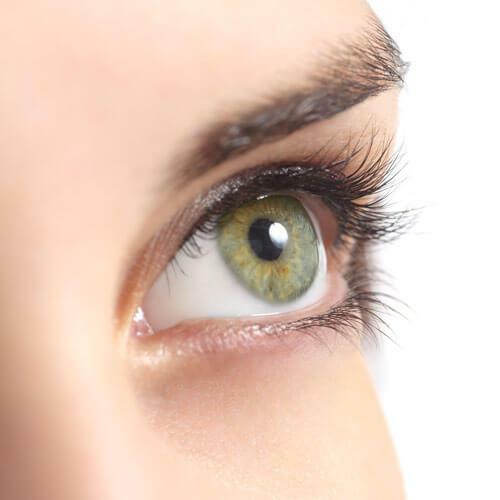 At Corneal Consultants of Colorado, we are experts at diagnosing and treating this disease and offer the finest and newest in laser, medical and surgical diagnosis and treatment. It is estimated that over 3 million Americans have glaucoma, but only half of them know it. 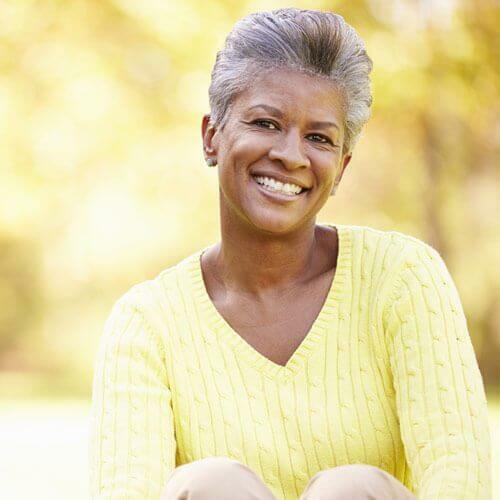 The good news is, if caught early, glaucoma can be effectively treated. The earlier the disease is found, the greater the chances for preventing serious vision impairment. This is one reason why scheduling regular eye exams is so important. To ensure your eyes are kept healthy and you can maintain decent vision, you must have routine eye exams. Our doctors in our Littleton and Evergreen offices will check your vision and screen for eye diseases or disorders. 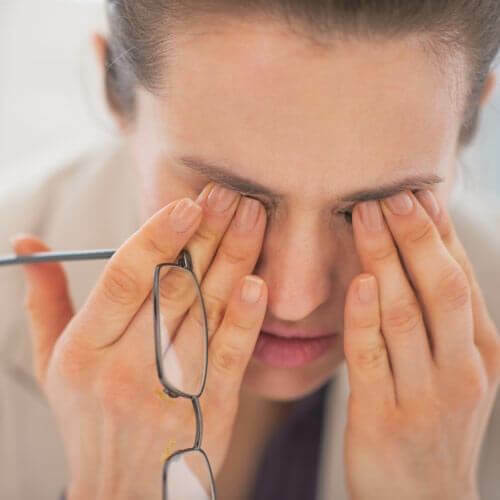 We specifically treat and test patients who suffer from Dry Eye in Littleton, CO. Dry eyes can be a result from inadequate tear production, poor tear chemistry or quality. Chronic dry eye, sometimes called dry eye disease, is known by the scientific name keratoconjunctivitis sicca. It is a common condition that can result in localized inflammation of both the eye surface as well as the tear-producing glands. Over time, inflammation can decrease the eye's ability to produce tears that protect the surface and keep it moist and lubricated. This, in turn, can lead to damage to the eye's surface. If left untreated, severe forms of the condition can lead to more serious problems, including increased risk of infection and possibly vision impairment. When it comes to choosing the right pair of glasses you need the help of an experienced optician. Visit County Line Optical, in our Littleton location for the highest quality frames and lenses to fit any budget. We invite you to visit our optics shop, County Line Optical, located in the lobby of our building at 8381 SouthPark Lane. Here, board certified opticians provide professional guidance to help patients select eyewear best suited to their individual lifestyle and daily activities. We carry a full line of designer frames and offer a wide selection of lenses including bifocal, progressive, and transition. We can also recommend specialized lens tints and coatings. Corneal Collagen Crosslinking (CXL) is a treatment for patients with keratoconus and those who experience a keratoconus like condition after laser refractive surgery (so-called post-LASIK corneal ectasia). This procedure strengthens the bonds between collagen lamellae, which represent the main structural component of the cornea. There are many reasons why people choose to wear contacts. Some find them more convenient than glasses; others enjoy the full field of unobstructed view, and many prefer the look of contacts to glasses. No matter the reason, contact lenses should accomplish three things: correct vision, fit properly and accommodate a patient's needs and lifestyle. Our doctors, led by Drs. S. Lance Forstot, Karen M. Repine and Robert I. Fish provide the highest quality eyecare in the Rocky Mountain Region. 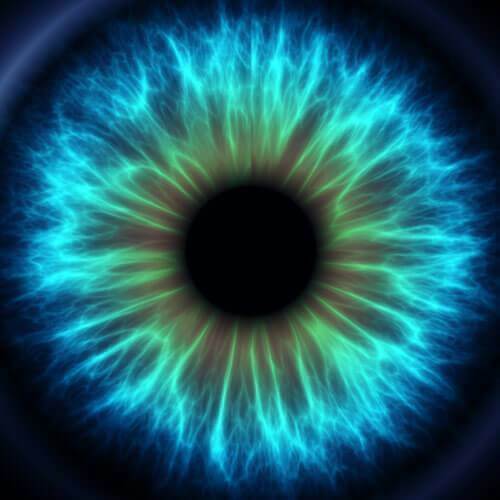 Today, physicians at Corneal Consultants of Colorado provide a range of services including refractive and laser surgery, cataract surgery, corneal transplant surgery, glaucoma care, and optics. We offer the most current cutting-edge technologies available to diagnose and treat refractive errors, eye disease, and injury. Corneal Consultants of Colorado is dedicated to the preservation of sight and providing our patients the quality of life they deserve. To learn more about our services, or to schedule a consultation with our physicians; please contact us. At Corneal Consultants of Colorado, we believe our patient-centric approach to ophthalmologic care sets us apart. 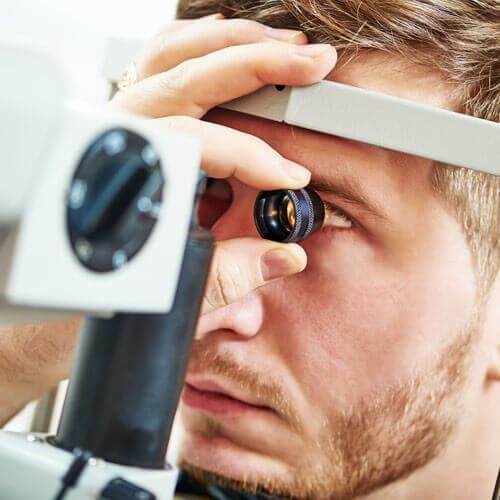 We provide you personalized attention, you want to understand not only how a particular eye condition or disease affects your vision, but quality of life as well. Only then can we build an effective treatment plan that speaks to your individual's needs. Corneal Consultants of Colorado offers the latest in cutting-edge ophthalmologic technologies and procedures, and with each new development comes the ability to successfully treat greater numbers of patients. The one thing we will never compromise, however, is patient safety. 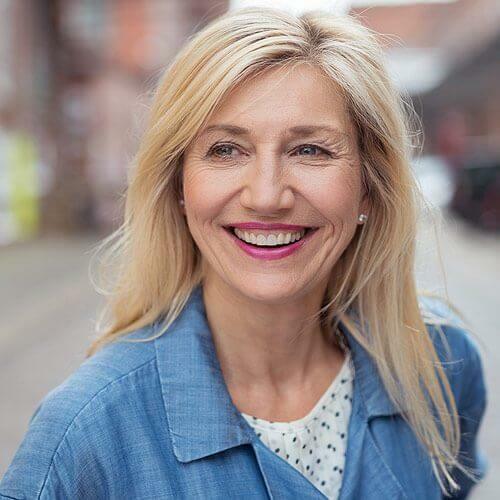 We are not here to "sell" particular treatments or procedures, rather we are committed to working with our patients to consider all available treatment options and decide what is right for you.